What is it about majestic mountain scenery that has us feeling so cozy? Escape the hustle of urban life and roam free with a vacation set against the canvas of America’s rugged landscapes. Experience the wide open spaces, outdoor activities and geographic splendor of Utah, Wyoming, Montana or Colorado from the comfort of these hand-selected luxury resorts. Want to make this year the best yet? Start by crossing these adventurous getaways off your bucket list! Get out and explore the world like never before with these 9 incredible destinations. They say the family is everything, but when you plan your annual family vacation, do you take the easy road (for the sake of keeping your sanity) or the road less traveled (for the sake of enriching your experience)? Is the destination LGBTQ friendly, safe, welcoming and supportive? We suggest getting the best of all worlds with the support of a professional travel advisor that specializes in safe and friendly destinations. Below are four slightly out-of-the-box family vacation ideas with opportunities for education, cultural immersion, photo albums filled front to back with precious memories and of course, selfies for days. 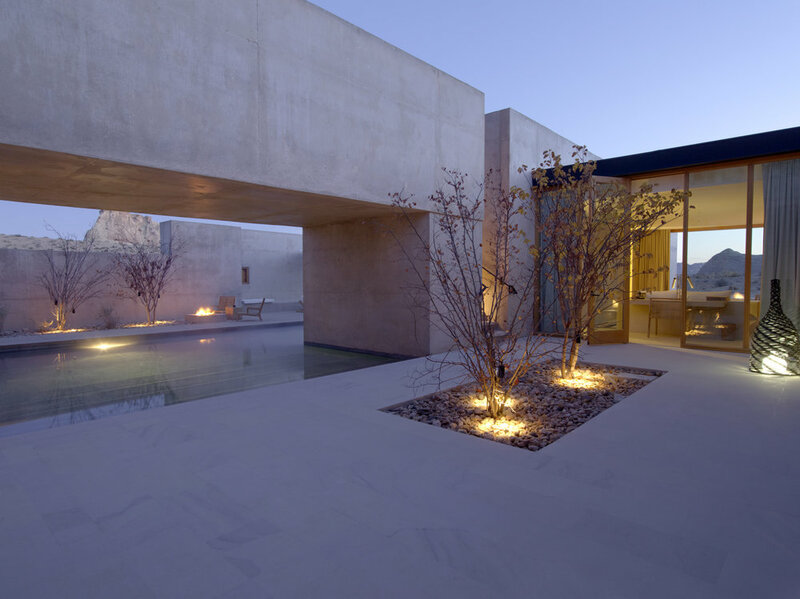 Amangiri (peaceful mountain) is located on 600 acres in Canyon Point, Southern Utah. The resort is tucked into a protected valley with sweeping views towards the Grand Staircase-Escalante National Monument. Built around a central swimming pool with spectacular views, the resort blends into its dramatic surrounds of deep canyons and towering plateaus. 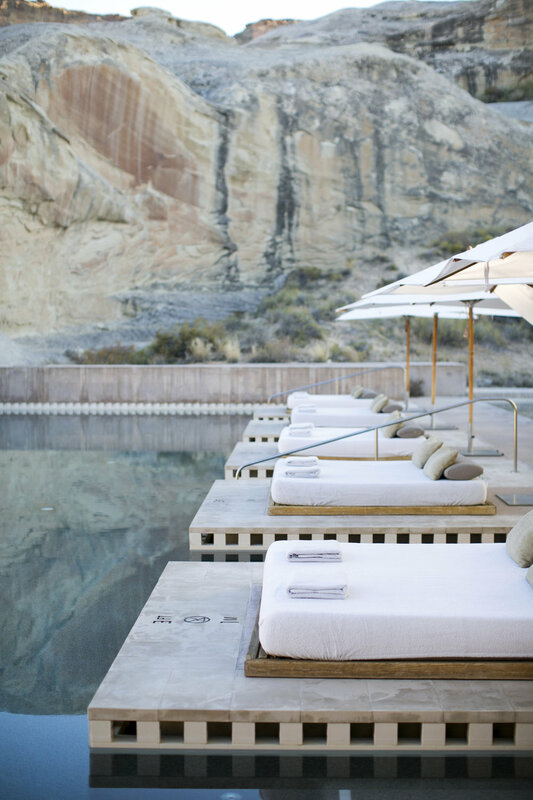 Amangiri’s Aman Spa features a floatation therapy pavilion, a water pavilion with sauna, steam room, cold plunge pool and step pool, a fitness centre and a yoga pavilion. 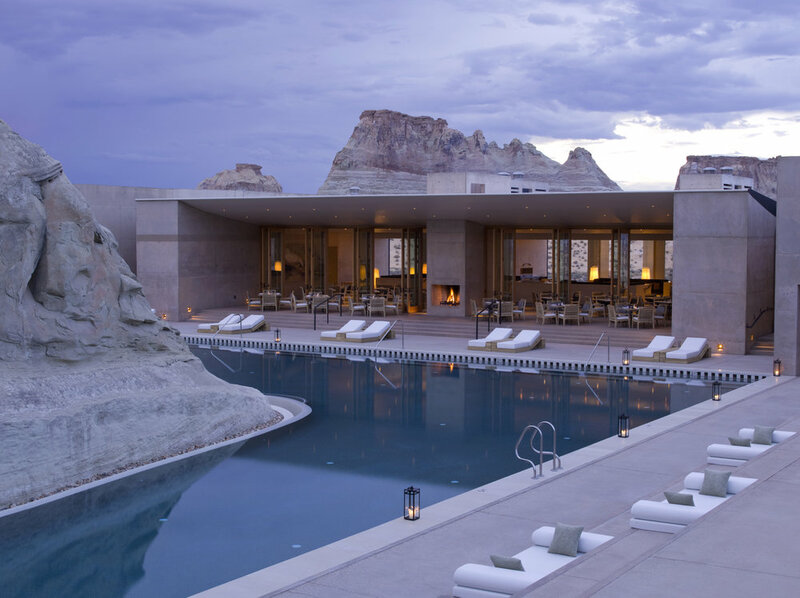 Whether you identify with the LGBTQ community or not, treat your loved one to a romantic stay at Amangiri and enjoy the spacious yet intimate setting of Utah’s‘Peaceful Mountain’. The 4-night package offers the best combination of romance and relaxation with unique experiences, spa treatments and private dinner. Click here now to book your experience with Curated Global Travel! Aman manages small luxury resorts worldwide, offering a guest experience that is intimate and discreet while providing the highest level of service. Since 1988, when flagship Amanpuri opened in Phuket, Thailand, Aman has established 31 resorts in Bhutan, Cambodia, China, the Dominican Republic, France, Greece, India, Indonesia, Italy, Japan, Laos, Montenegro, Morocco, the Philippines, Sri Lanka, Turkey, the Turks & Caicos Islands, the United States of America and Vietnam. Designed to combine the luxury lifestyle of The Ritz-Carlton® and the casual freedom of a yachting vacation, The Ritz-Carlton Yacht Collection will offer bespoke voyages on the first of three custom-built yachts in 2020. BELMOND MAROMA RESORT & SPA CELEBRATING LGBT FAMILIES. SET AMONG 200 ACRES OF LUSH, LANDSCAPED GARDENS AND THE AZURE SEA IN MEXICO’S RIVIERA MAYA. OUR INTIMATE 63-ROOM RESORT WELCOMES FAMILIES ALL YEAR ROUND. CONNECTING ROOMS, ORGANIZED ACTIVITIES, FAMILY POOL FRINGED WITH LUSH TROPICAL PALMS, CHILDREN’S MENU, AND KID’S SPA TREATMENTS ARE ALL FEATURED IN THIS EXCITING NEW EXPERIENCE.